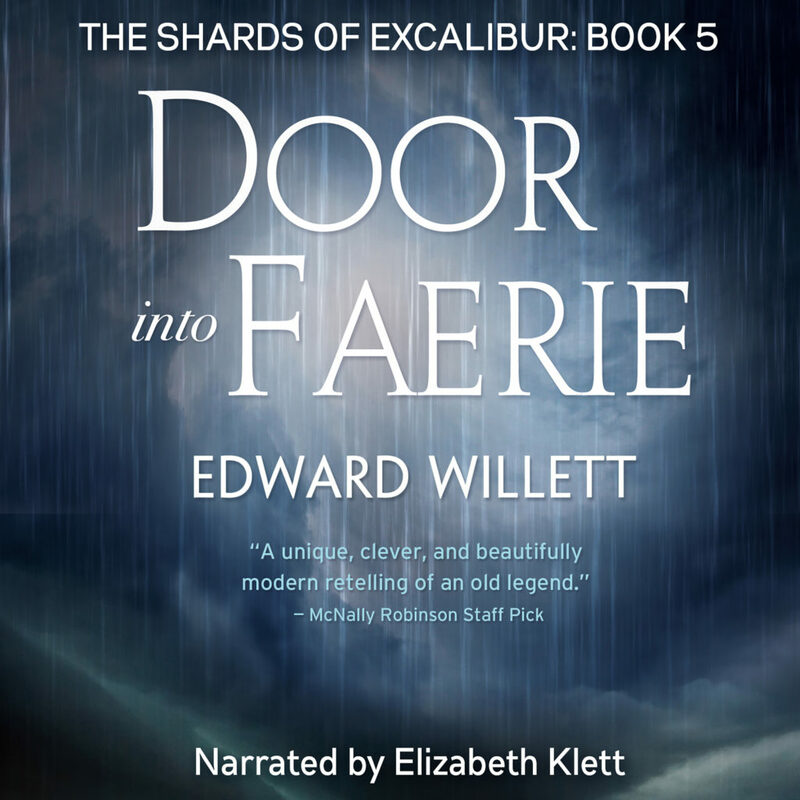 With the release of Door into Faerie, all five of the Shards of Excalibur novels are now available in audiobook format through Audible! 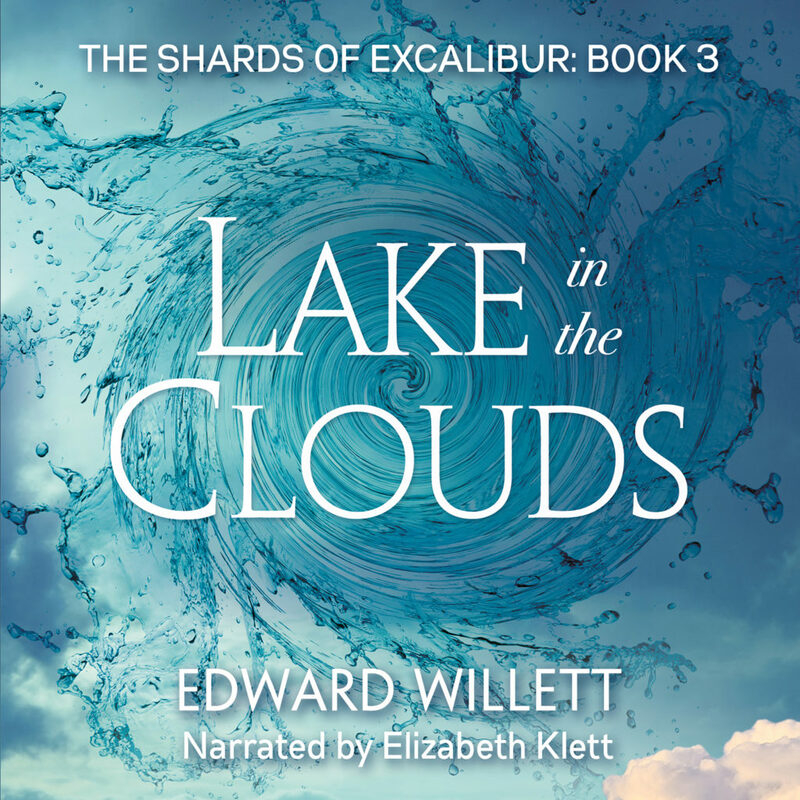 All of the books are narrated by the fabulous Elizabeth Klett, who does a great job with voices and accents–I couldn’t be happier with the results. 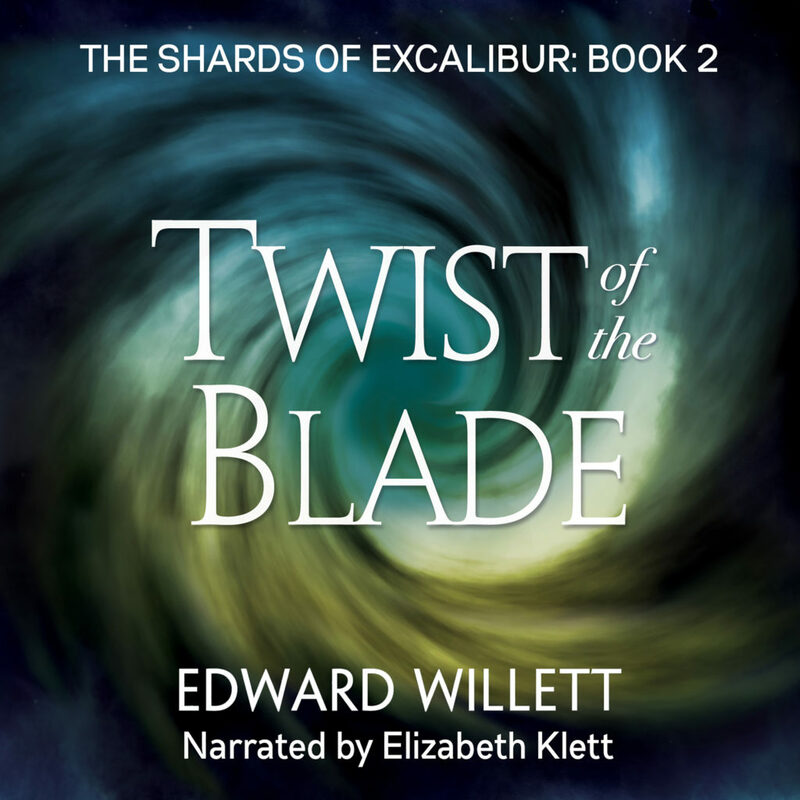 If you’ve never read the books, the audiobooks are a great way to discover them. And if you have read the books, you’ll love hearing Elizabeth bring the characters to life, with all their warmth and humour. And if you’ve never signed up for Audible, now’s your chance: any of these books is free with a 30-day trial. 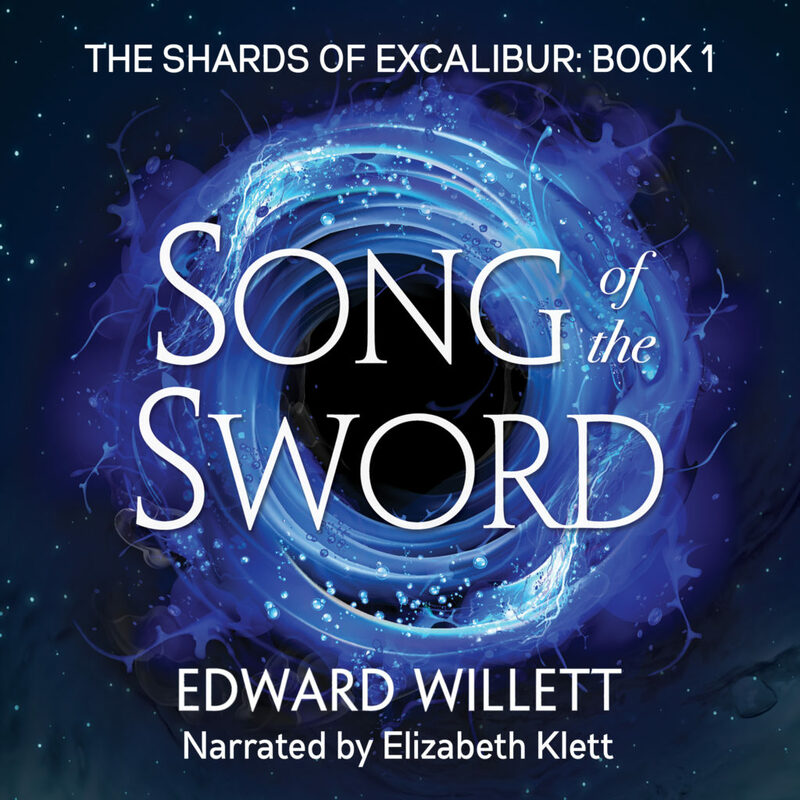 Here are the individual links to Audible.com). 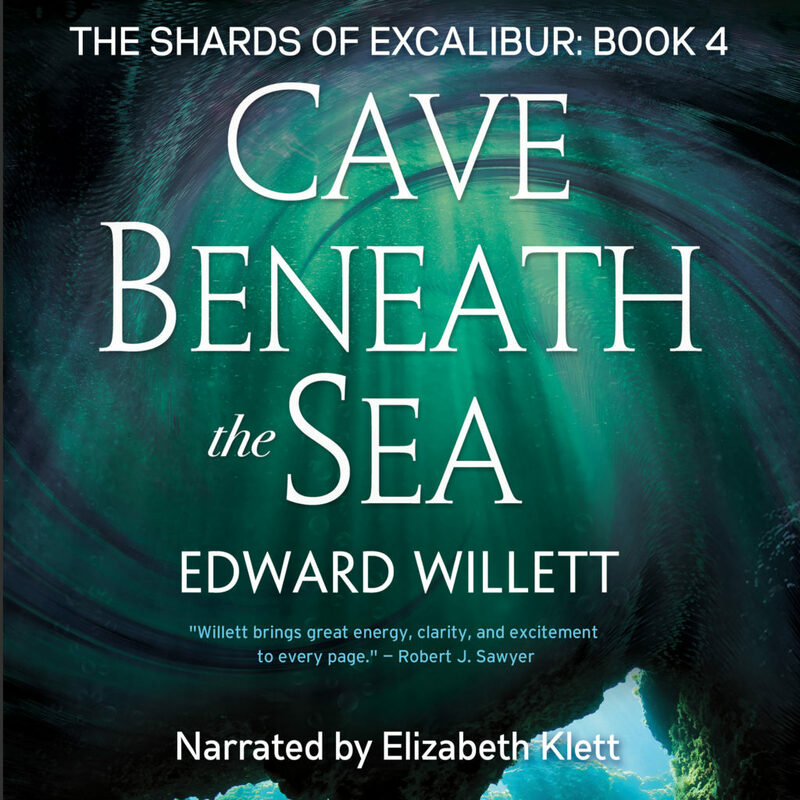 If you’re in Canada, you can find the books on Audible.ca. Enjoy! And, of course, you can still buy the books in print at your favorite online bookstore, directly from Coteau Books, or (if you want an autographed copy) from my online bookstore. I have a limited number of download codes available for all five books: if you’ll promise to write reviews, I’ll be happy to provide them. Just email me.